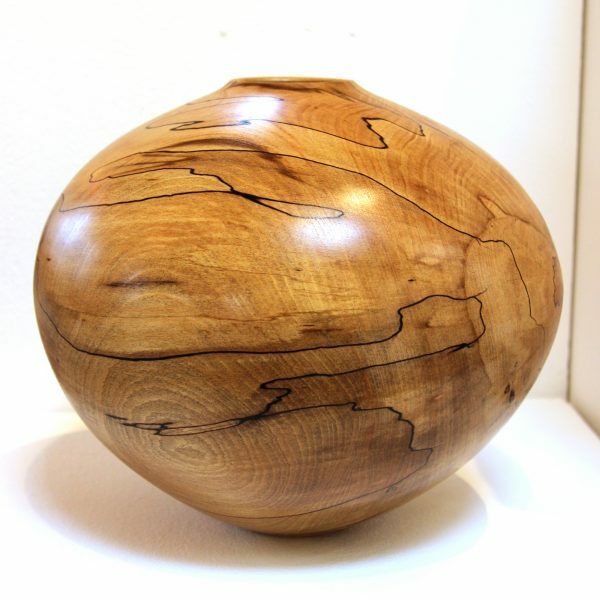 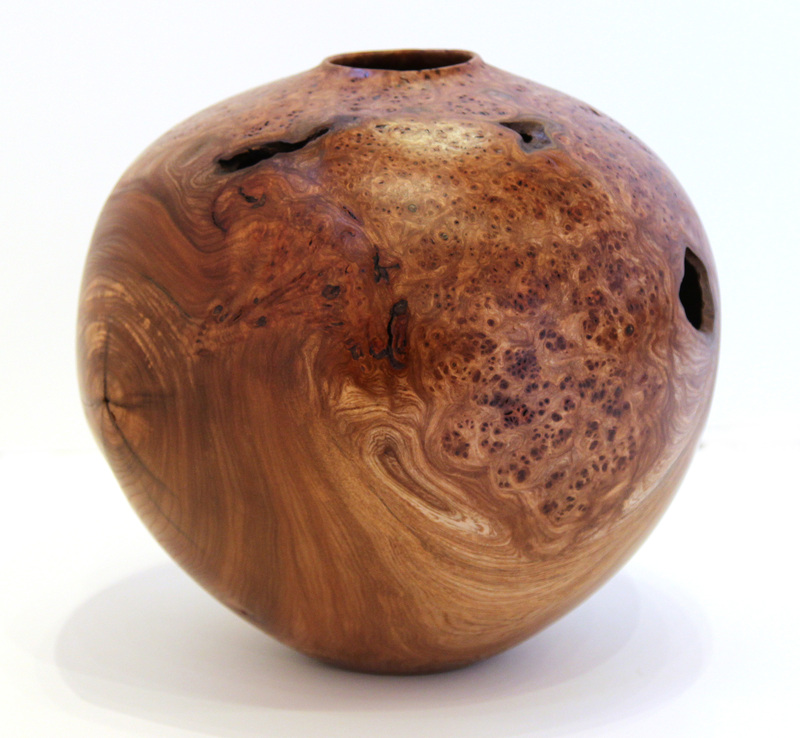 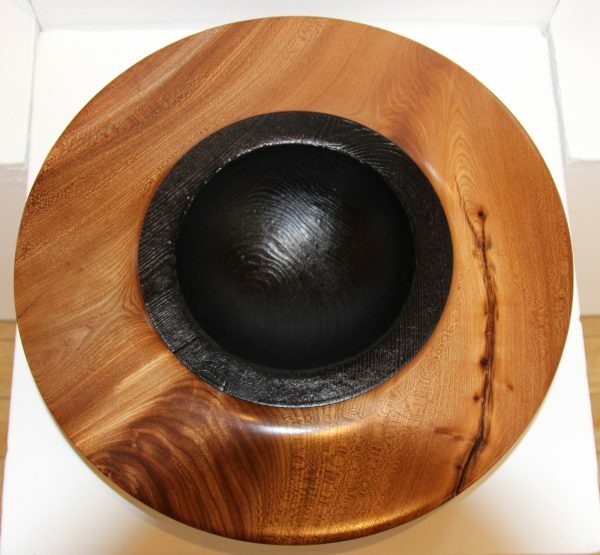 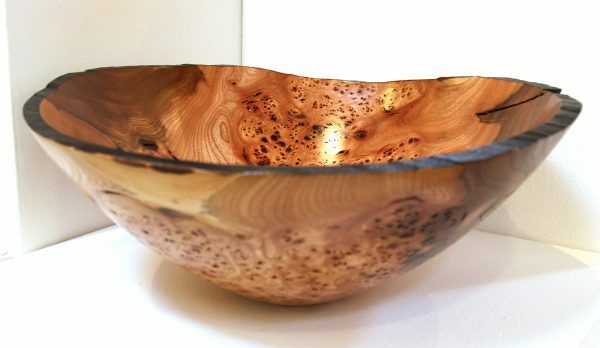 Angus Clyne is a woodturner living and working in rural Perthshire, producing wooden vessels and sculptures using native woods from his workshop and showroom in Murthly. 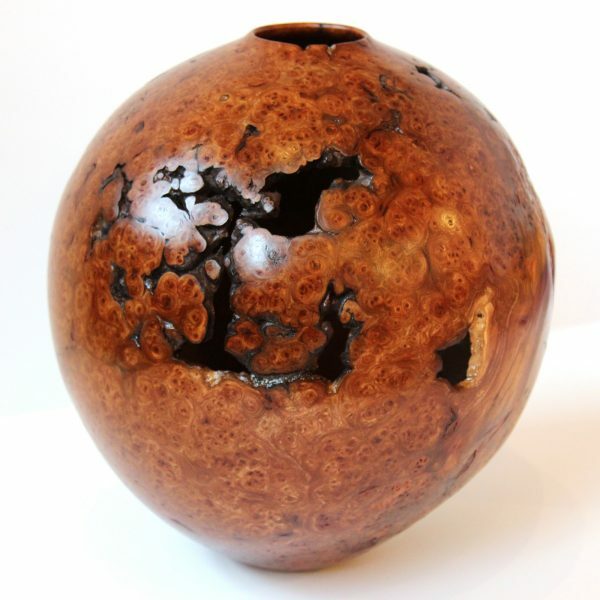 Brought up on the North West coast of Scotland he studied Fine Art at Carlisle College of Art before spending several years travelling abroad. 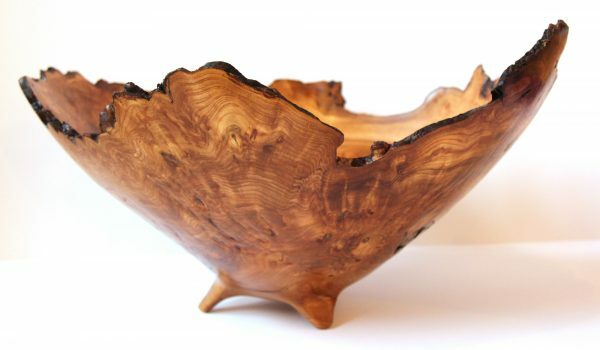 Angus returned to Scotland and his original interests in the arts, and since 1998 has found his true vocation in his long family tradition of woodworking. 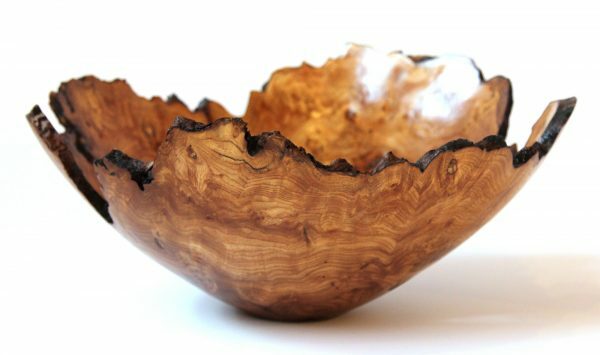 Self-taught, he has developed his own tools and techniques to achieve distinctive and unique results. 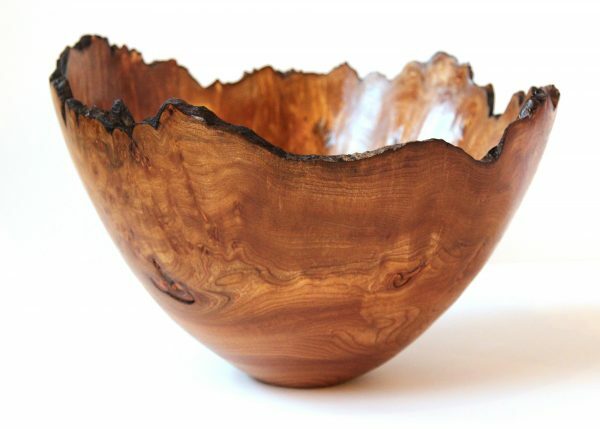 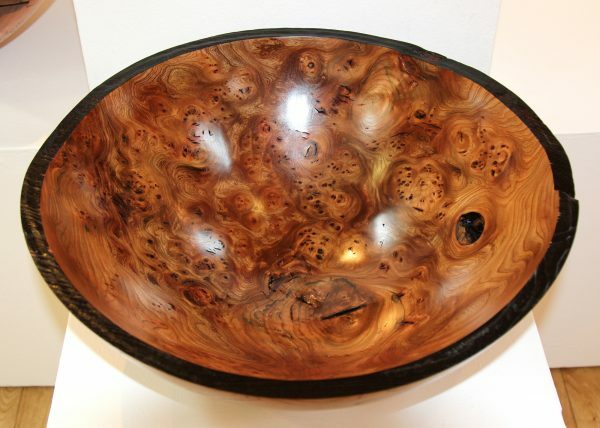 The wood is all sourced from windblown or dead trees.